Dale Carnegie Training has evolved from one man's belief in the power of self-improvement to a performance-based training company with offices worldwide. 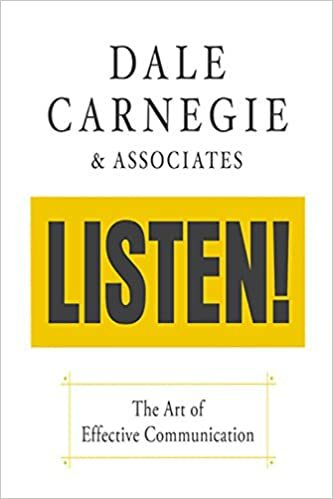 Dale Carnegie's original body of knowledge has been constantly updated, expanded and refined through nearly a century's worth of real-life business experiences. He is recognized internationally as the leader in bringing out the best in people and over 8 million people have completed a Dale Carnegie course.